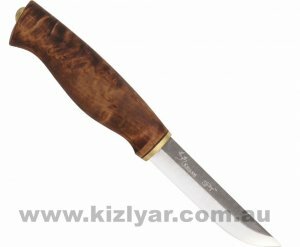 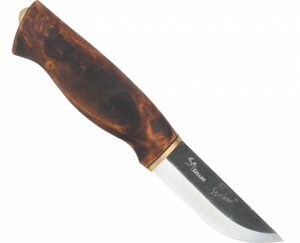 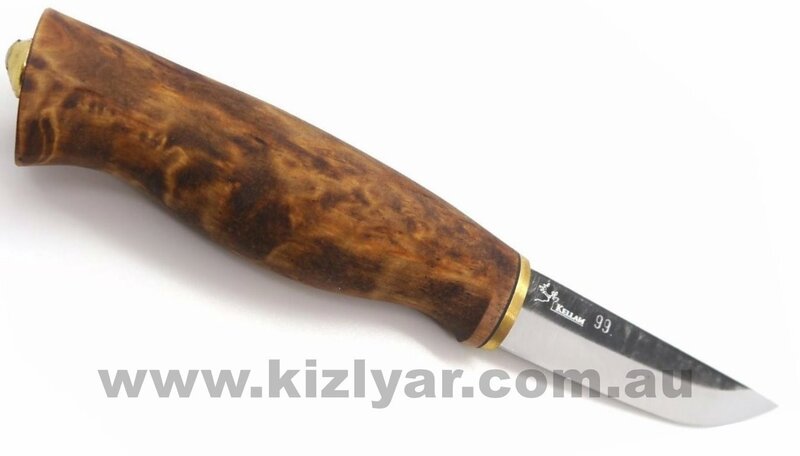 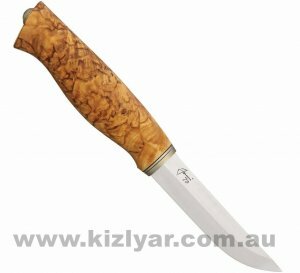 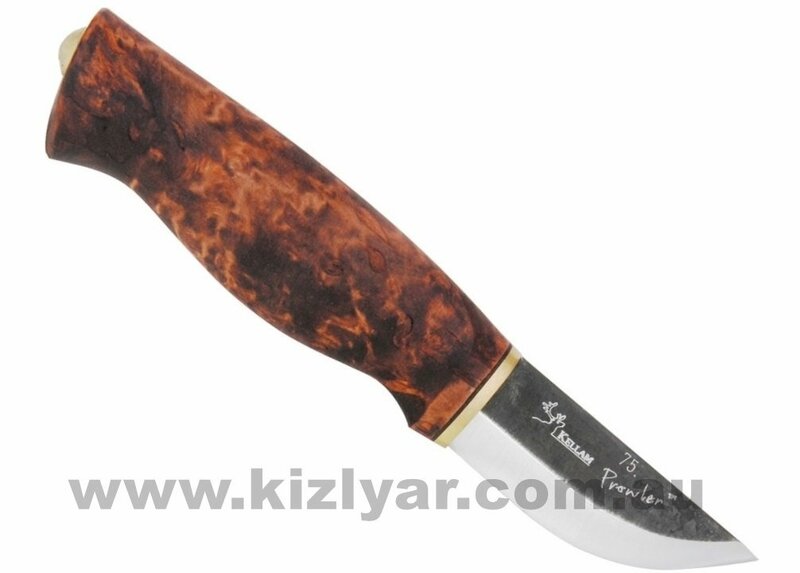 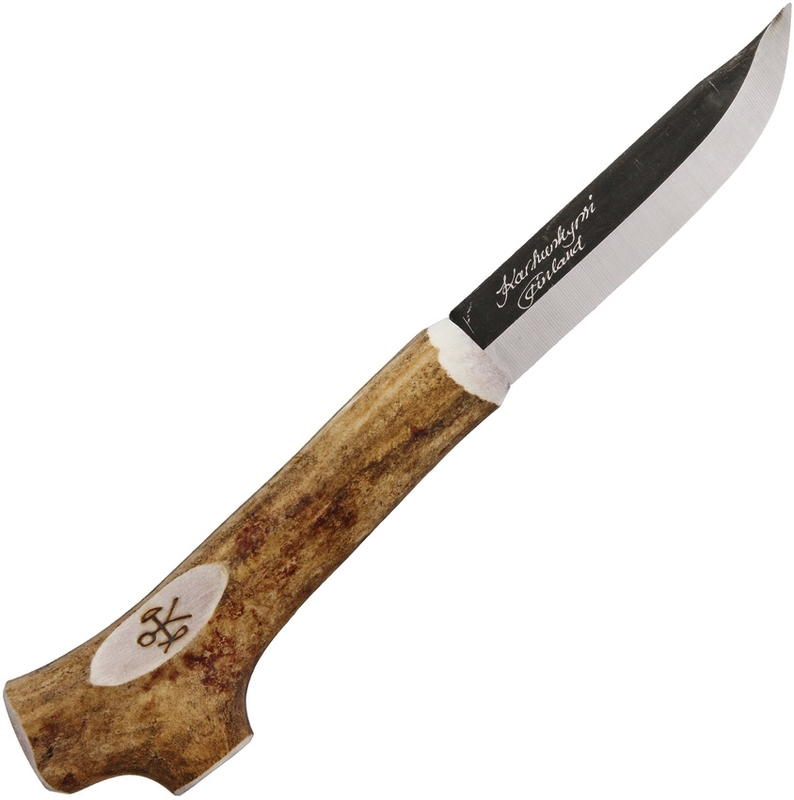 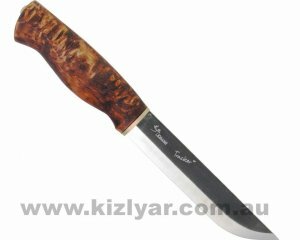 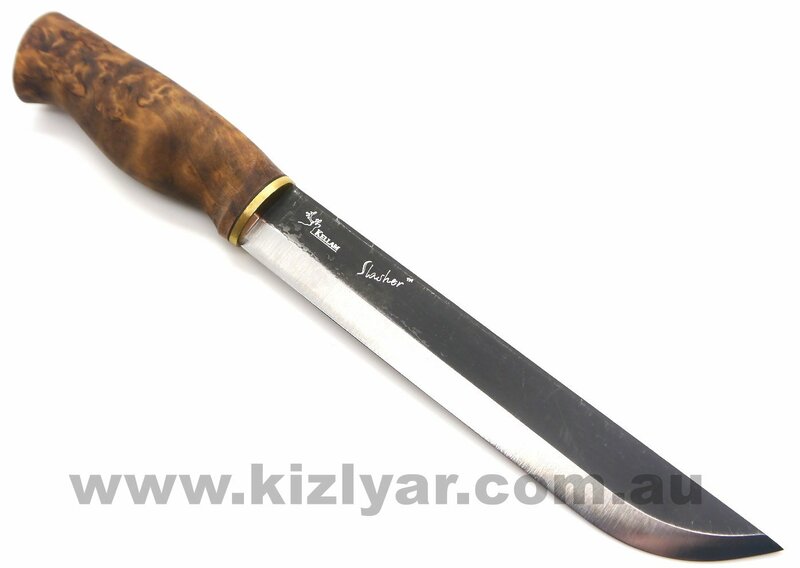 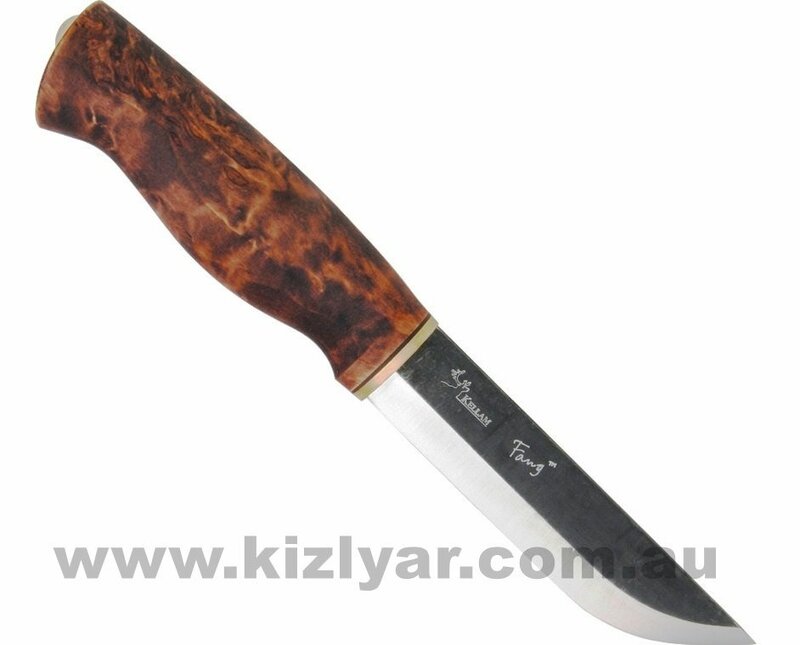 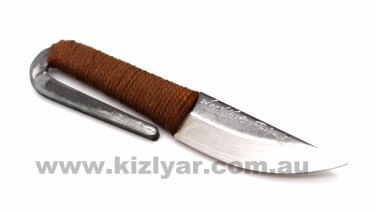 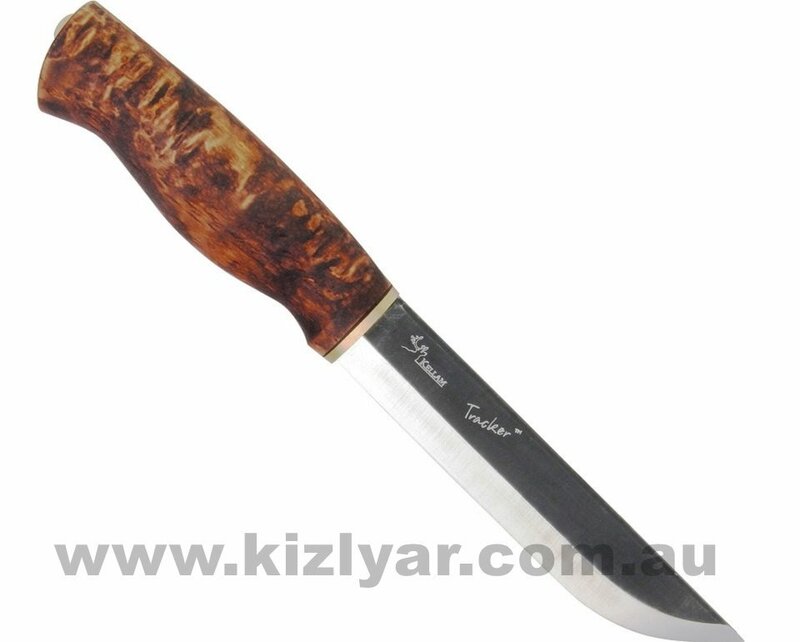 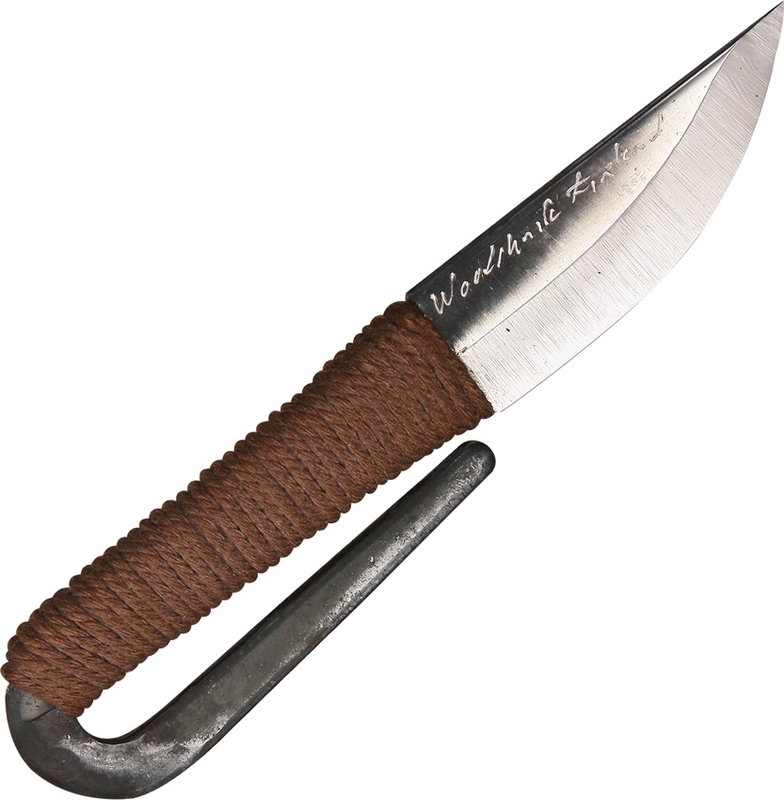 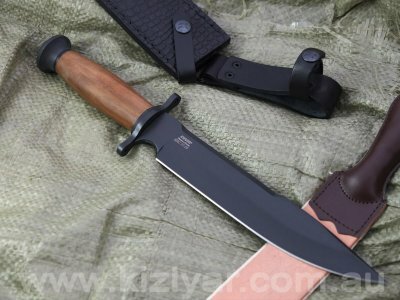 Specializing in Knives, Puukkos from Finland. 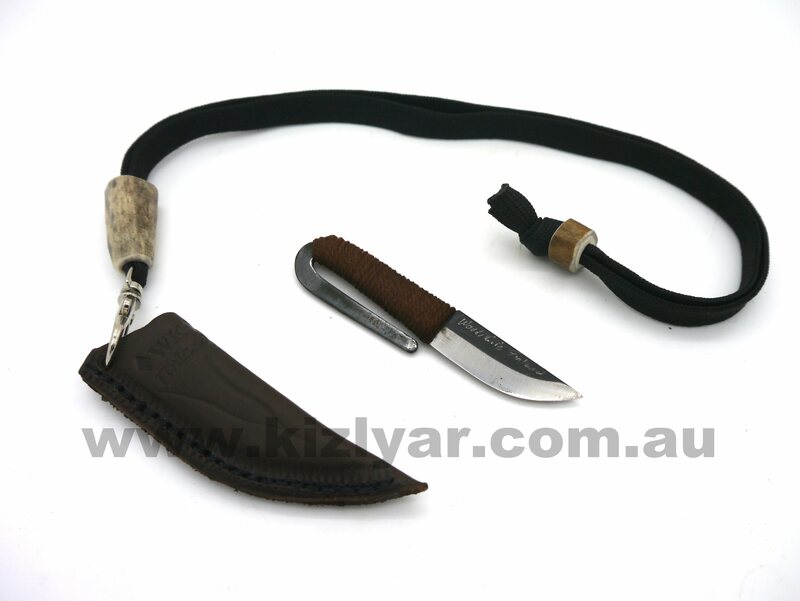 Beautiful working tools for hunters and craftsmen and handsome collectables. 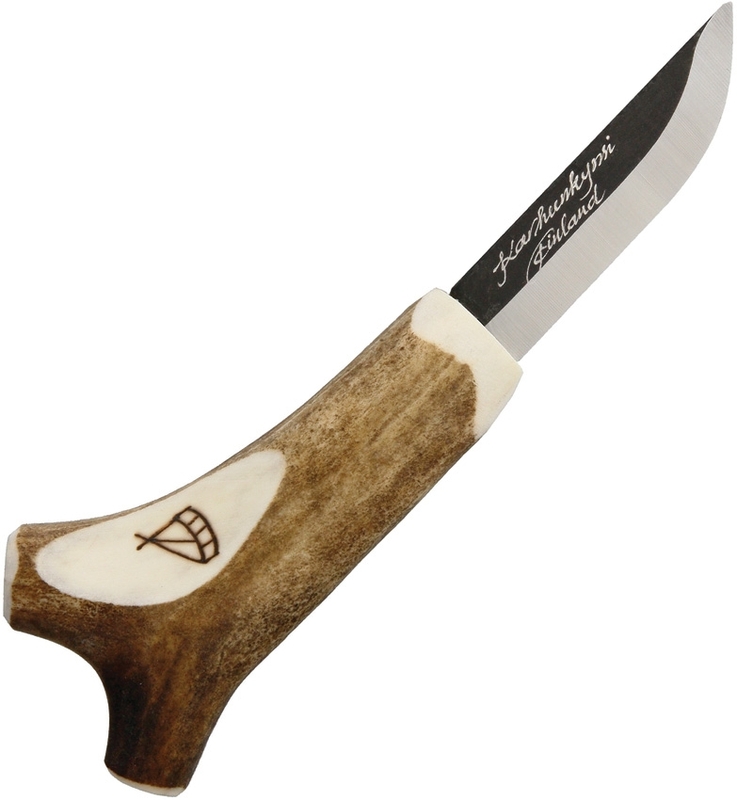 Also unique gift items from Finland.